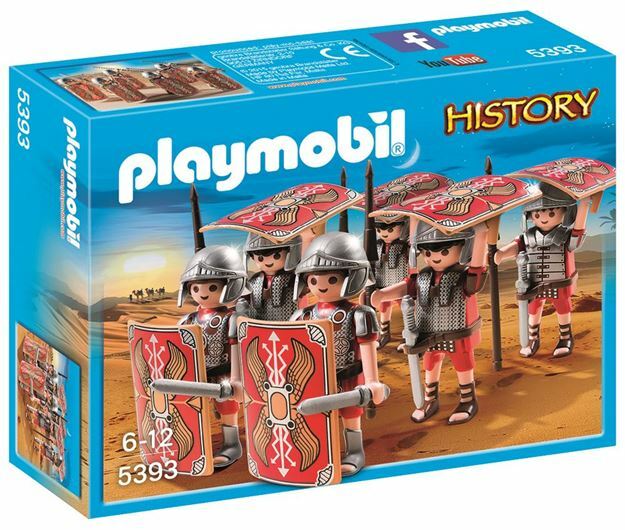 The Playmobil Roman Troop is the most feared legion in all of Rome. Using the Testudo formation no one will be able to attack the troop as they march into battle. Includes: 6 figures and accessories. Part of the History range. Age 4+ years. Distributed in New Zealand by Holdson.